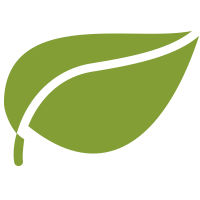 Doleon Rosemary Infused Olive Oil. 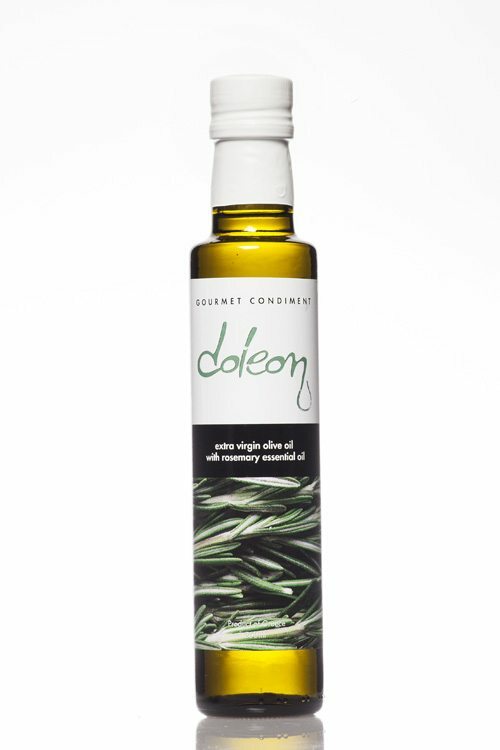 Doleon flavoured rosemary olive oil made with naturally produced rosemary essential oil in southern Peloponnese, Greece. 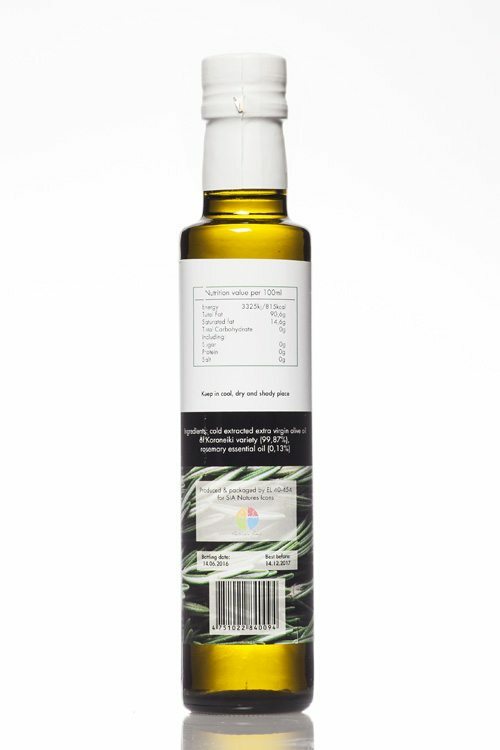 An elegant single estate extra virgin olive oil made from Koroneiki olives, infused with locally grown rosemary to produce an exquisite tasting aromatic rosemary olive oil. A truly versatile accompaniment to food; delicious in salads, with roasted vegetables and on fish and meat dishes. Perfect when drizzled over bruschetta for a delectable taste sensation.